Lately, one could say Google’s been a bit absent from the social business party. The premature launch of Google Wave exposed a canvas looking for a masterpiece painting. Failing fast and learning from the Google Wave lesson, Google’s latest offering, Google+ shows promise in bringing similar disruptive technology concepts to market, yet packaged in easier to adopt metaphors such as activity streams, walls, hangouts, and circles (see Figure 1). As part of Google’s aspirations to deliver enterprise offerings, it’s flagship Google Apps continues to gain traction in enterprises despite a market position that places the product between a very strong pro-sumer play and an almost enterprise app. The good news – a constant stream of incremental changes shows an evolution to an enterprise class offering built from a strong consumer bent. As of this posting, Google Apps isn’t integrated with G+, but Google’s enterprise ambitions have been strengthened with the new offering. Unify the communications channels. Enterprises spend millions trying to get their fragmented communications systems to work, let alone integrate. 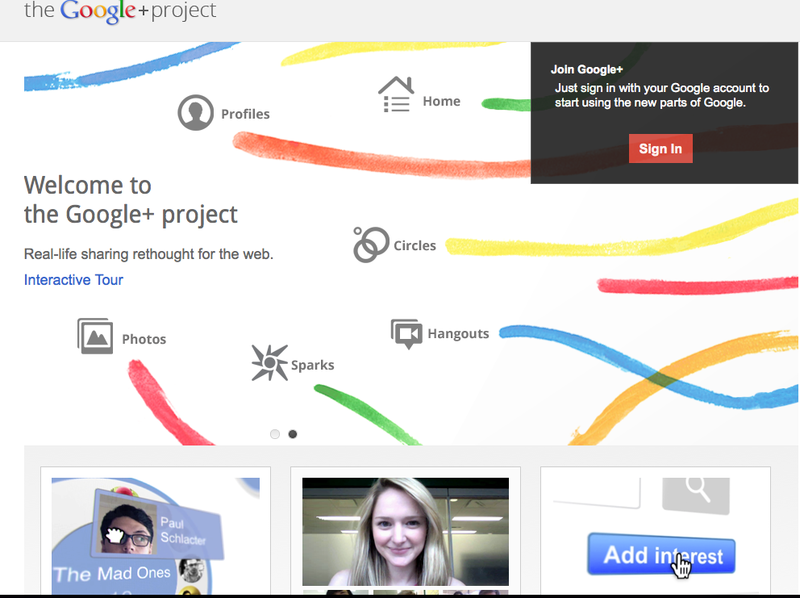 Google+ takes chats, emails, tweets, voice, mobile, and video and rolls it all up neatly into one offering. More importantly, it works off of one login and its integrated. Key video features such as Hangouts allow for impromptu video con calls without the hassle of most other video conferencing systems. Provide an initial alternative to Facebook for the enterprise offerings. Procurement managers and line of business buyers face Cloud/SaaS best of breed hell as a flurry of purpose built solutions attack the enterprise IT landscape. Should Google stream line convergent offerings for the enterprise, it will be poised to dethrone many incumbents. Google can only succeed if they can match functional parity over the next 12 to 18 months. Keep in mind, the long-term goal goes beyond Facebook for the enterprise. Aggregate the user’s social sphere. Facing near term social networking overload, enterprise users can’t possibly fathom another social networking service. Aggregation by a major player makes sense from a market position and user convenience. 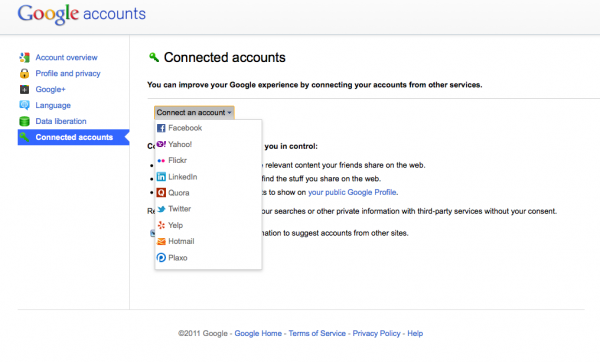 Google’s initial list allows users to notate key services in their profiles through connected accounts from Facebook, Yahoo!, Flickr, LinkedIn, Quaora, Twitter, Yelp, Hotmail, and Plaxo (see Figure 2). A quick look into the codes shows that these connection services potentially can support a Microsoft Outlook email, an SAP feed, or Salesforce.com Chatter stream and may potentially support direct integrations in future road maps. After a few days of test driving, here’s a quick run down of what works from a user and enterprise point of view. Keep in mind, the product is still in beta and the engineers appear to be incorporating feedback in very rapid sprints. Profiles – Strong self-service security profile management. Users should enjoy the ease of use to reach aggregation of likes via “+1” feature. Early LinkedIn like features show case a potential opportunity to highlight skills, career experience, etc. Home – Easy to use activity stream metaphors. Facebook style usability. Classic Web 2.0 navigation. Circles – Facebook functionality plus social networking aggregation appeal. The graphical drag and drop approach for groups works well for users with less than 500 contacts. Hangouts – Great ad hoc collaboration. After downloading the Google video app, the service delivered the ease of Oovoo.com with the elegance of Skype. Sharing a YouTube video with friends to simultaneously watch is impressive. Sparks – The tie in to Google search starts here. Users create an interest graph over time. Lots of opportunities for information brokering here and advertising placement based on the interest graph. Photos – Picasa shows elegantly and is easy to use. Users will appreciate the ability to approve or reject photo tags. More importantly, the privacy features identify when a user has been tagged. Mobile – The user experience reflects a design for mobile first approach. 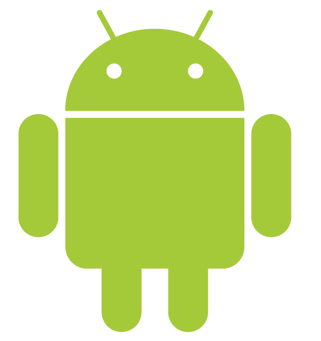 (Added 7/5/2011) Android users benefit from a feature called Instant Upload. Upon opt-in, every photo and video taken on the phone uploads automatically to a secure album in the cloud. Trying to fix your social business program? Have a lessons learned from your Social business initiative. Got a question? Add your comments to the blog or reach me via email: R (at) ConstellationRG (dot) com or R (at) SoftwareInsider (dot) com.